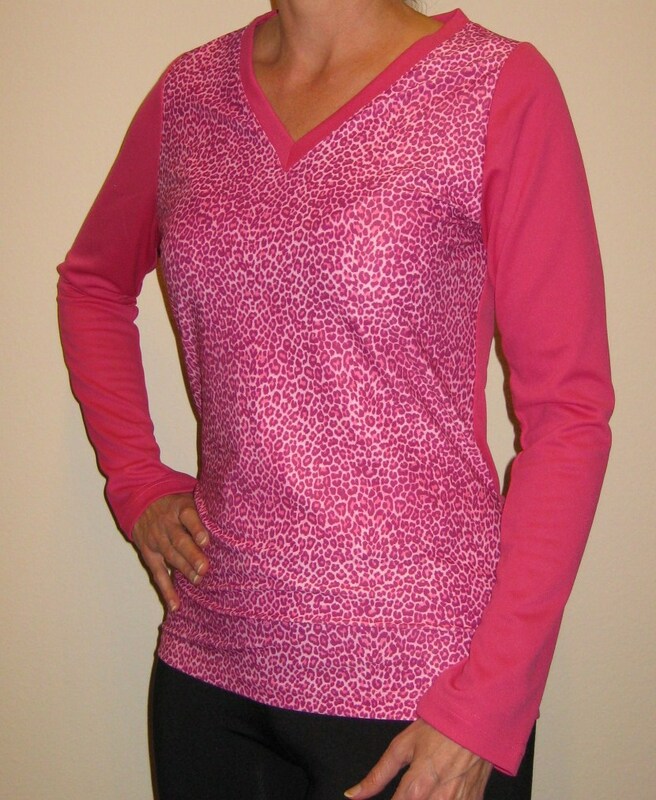 The leopard print is one of the most popular prints in the line. So we brought it back. 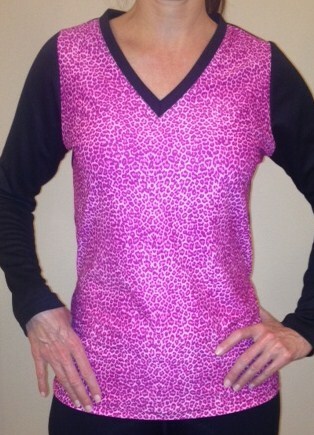 You're sure to be noticed in this animal print so unleash your inner cat and see how well you perform.